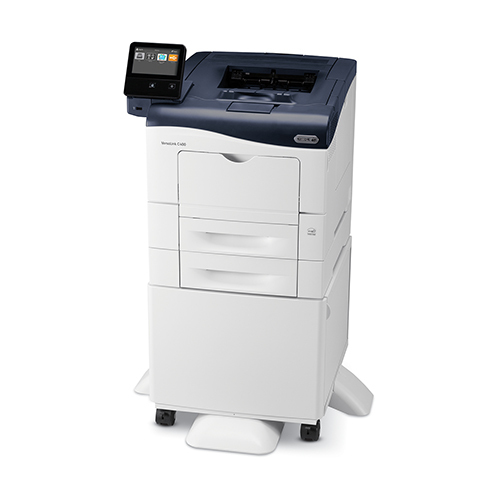 Lowcountry Office Solutions - Xerox, the Name You Know. Lowcountry Office Solutions, the Name You Trust. Xerox, the Name You Know. Lowcountry Office Solutions, the Name You Trust. Lowcountry Office Solutions is transforming the experience of how people work, giving them the freedom to solve problems, be more sustainable, mobile, productive and take on new challenges. 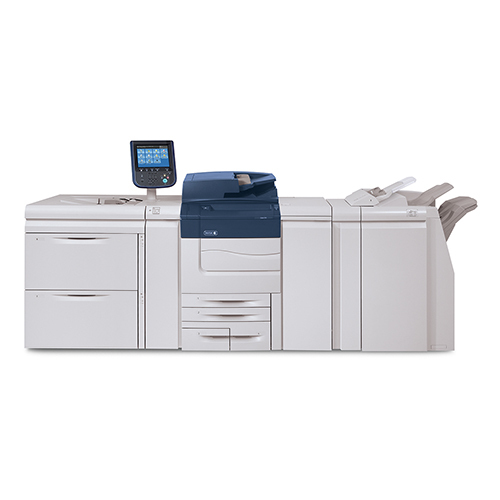 Lowcountry Office Solutions is your local Xerox Office Copier, Printer and Managed Print Services provider! Copyright Lowcountry Office Solutions. All rights reserved. View the Sitemap.